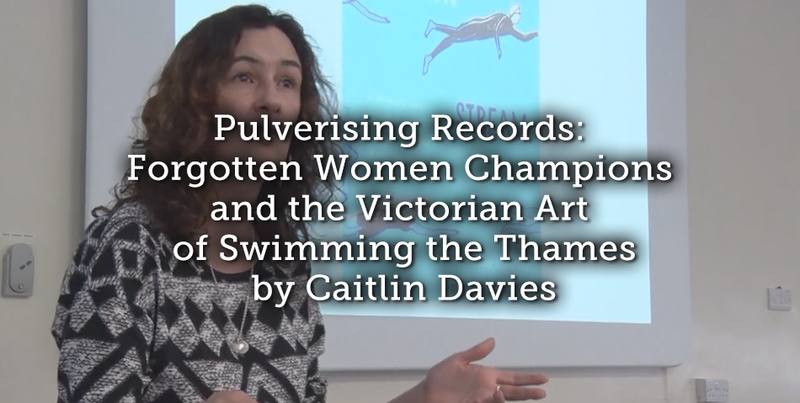 The late Victorian period was a heyday for women swimmers, a time when crowds of thousands gathered to watch teenage champions like Agnes Beckwith, Emily Parker and Annie Luker. Captain Webb had crossed the English Channel, swimming was the mania of the hour, and with the birth of organised river racing the River Thames was the ideal venue. 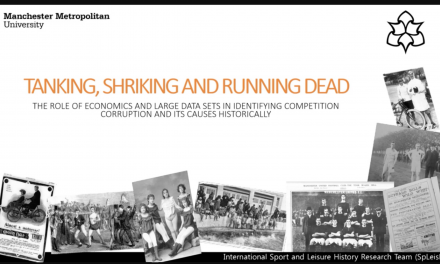 Now for the first time women would enter the male arena of spectator sports – to compete, and earn a living, in public. Their legacy and impact on future swimmers was hugely important. In 1916, when Eileen Lee ‘pulverised’ previous records by swimming thirty-six miles in the Thames, the press – both home and abroad – was well aware of the tradition she built on. Eileen, they said, was ‘a worthy successor of pioneer mermaids’ such as Agnes Beckwith and Emily Parker. 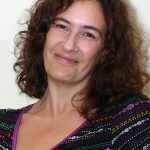 But in modern times many of these women have been forgotten and their records wiped from the history books. When in 1986 Alison Streeter, ‘Queen of the Channel’, swam from Gravesend to Richmond she had no idea of the tradition she was part of, and nor did Ness Knight when in 2013 she swam 155 miles down the Thames, setting a new record. Now, as ‘wild swimmers’ return to the river in numbers not seen for a long time, and as people race the exact same courses our Victorian forebears once raced, it is time to reclaim those who came before us. 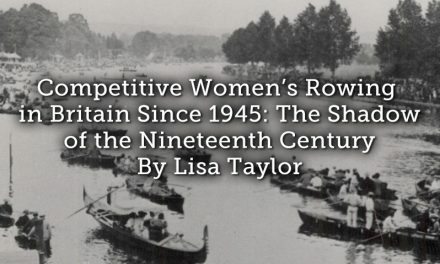 This paper looks at the stories of champion Thames swimmers from the late nineteenth and early twentieth centuries and asks the question: what did these women achieve and why aren’t they household names today? 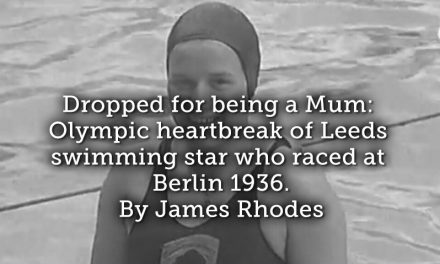 Dropped for being a Mum: Olympic heartbreak of Leeds swimming star who raced at Berlin 1936.